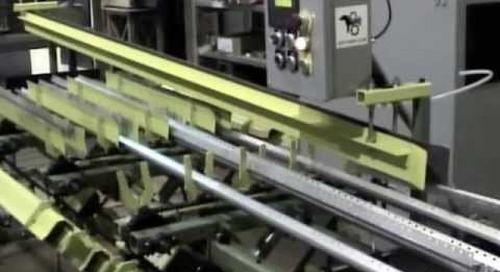 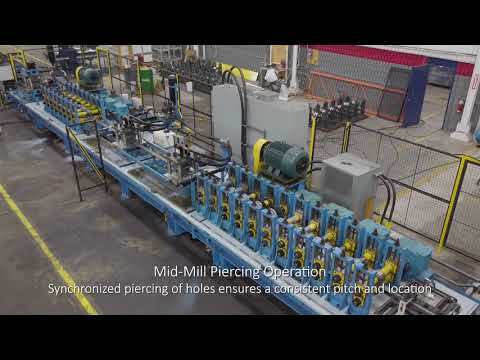 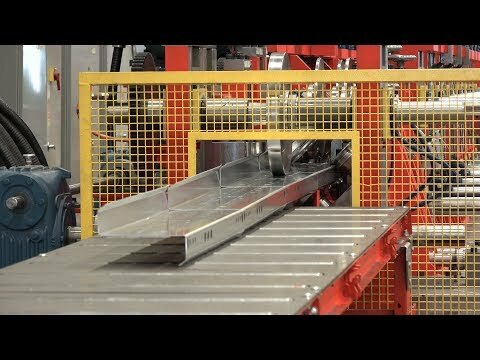 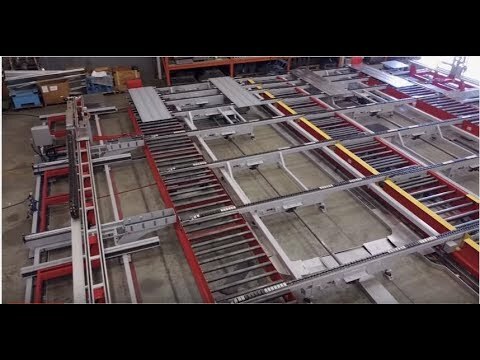 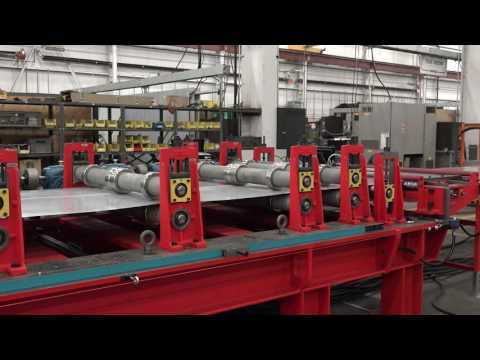 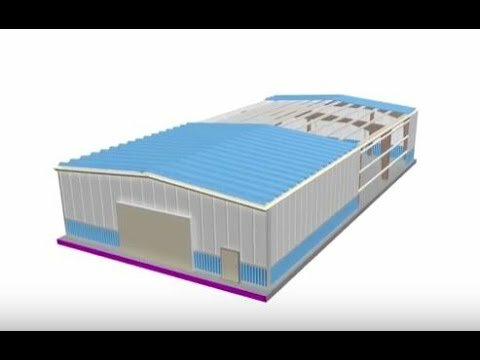 http://www.samco-machinery.com Samco offers a variety of stud and track rollforming lines for conventional North American framing products as well as European style studs. 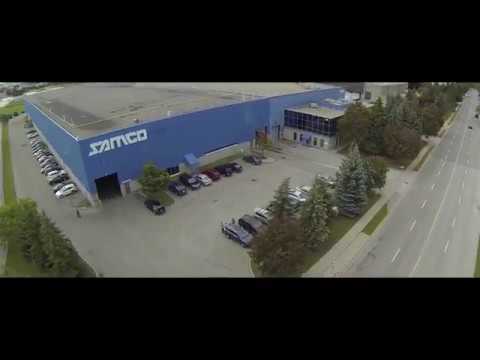 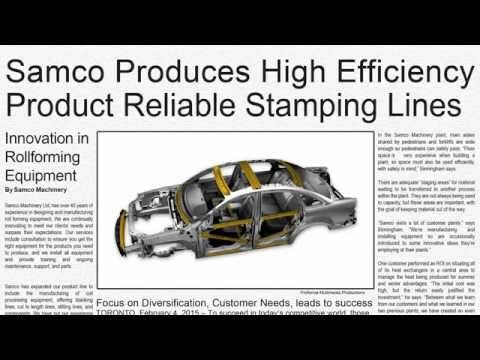 In addition, Samco has partnered with many customers in introducing new proprietary product launches. 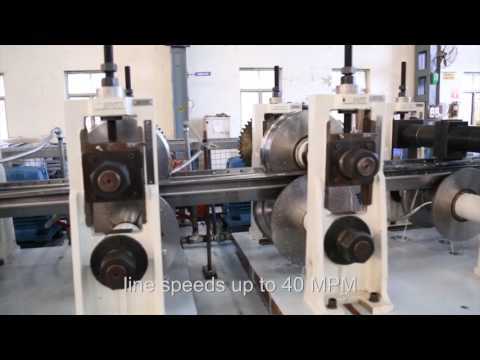 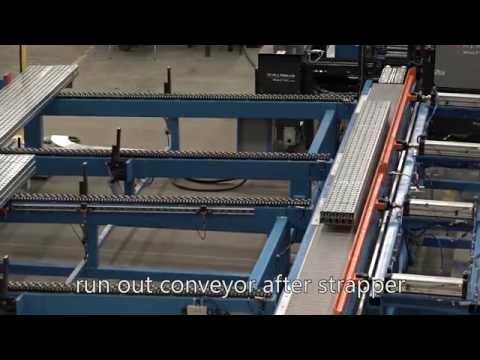 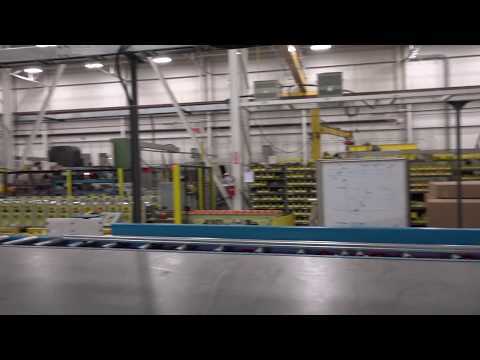 These lines offer the fastest production speeds in the industry with a reliable uptime. 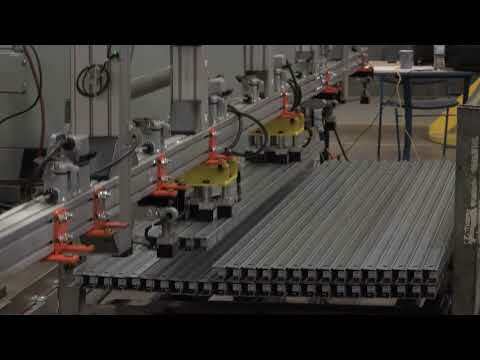 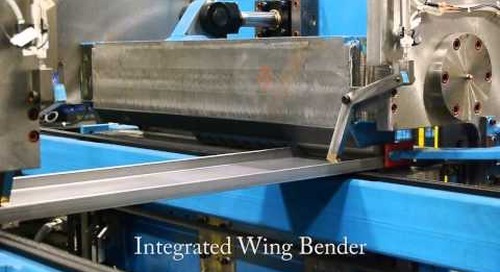 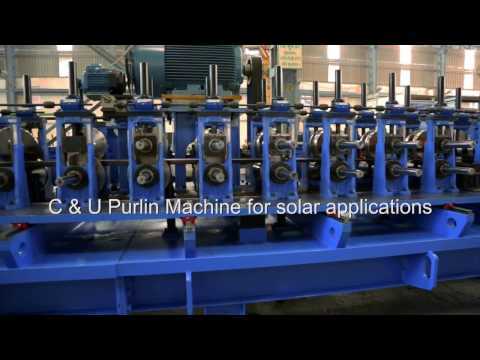 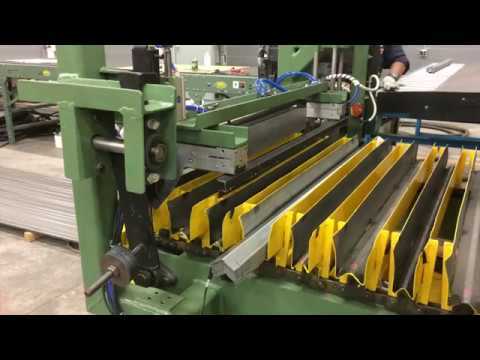 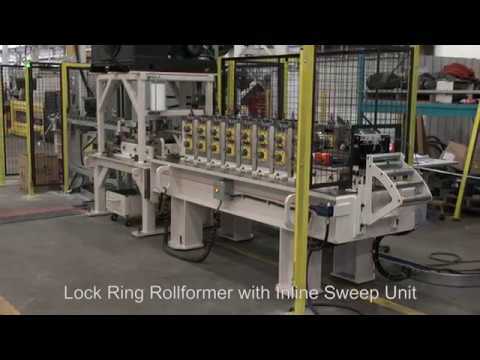 All lines come complete with uncoilers, rollformers and tooling, flying inline punching and flying cut-off systems. 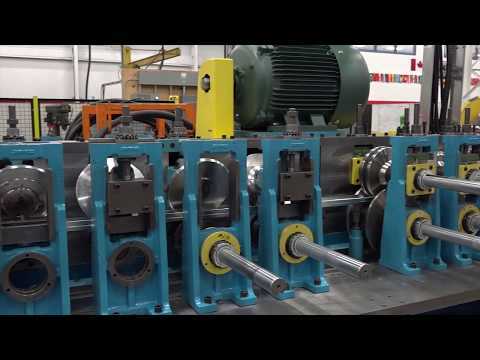 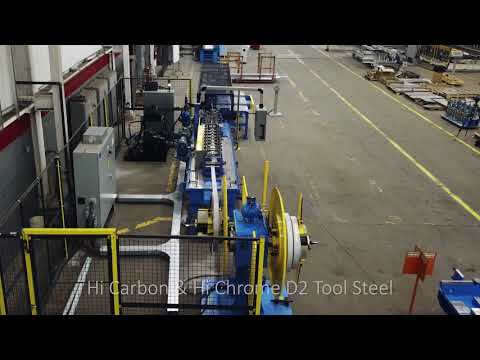 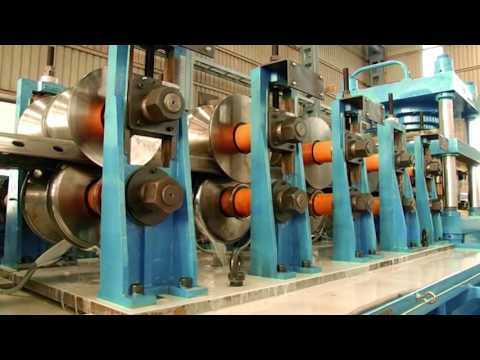 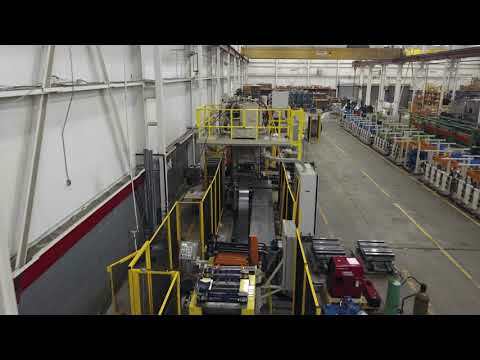 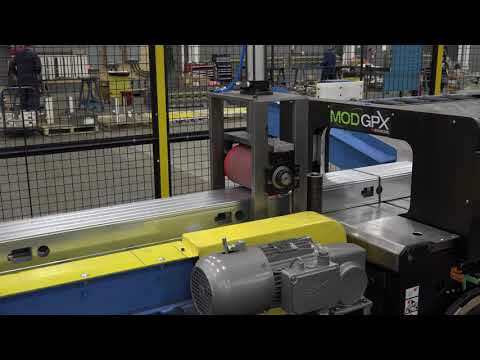 Rollforming lines come in the Professional series as well as the Workhorse series depending upon budgets, changeover times, automation and line speeds.